All funds raised will go to Monica Goodlett, the organizer for JDRF ONE WALK - TEAM MIA. At the age of 6 years old, Mia was diagnosed with type 1 diabetes. There are no days off with T1D, everyday is a struggle and challenge, but no doubt she does not let that stop her. So, join us in our efforts to continue the work to create a world without T1D. 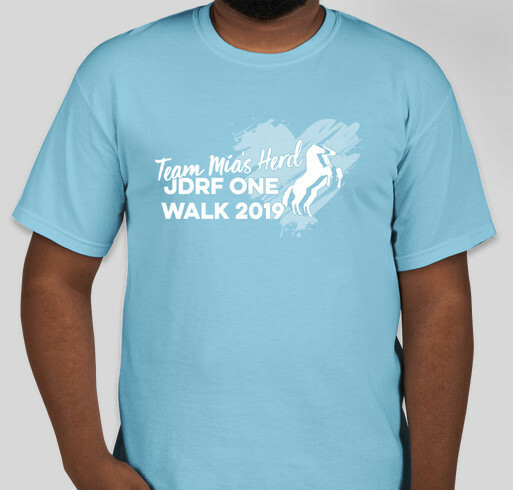 Share Why You Support "JDRF ONE WALK 2019- Team Mia"